DANOSA ACOUSTIC MEMBRANE M.A.D. is a high density bitumen modified membrane specifically designed to behave as an antiresonant material. It is an efficient substitute for lead sheets. 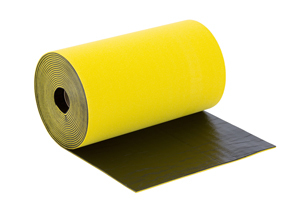 FONODAN is a two layer material made of a self-adhesive high density bitumen based membrane and a thermally bonded cross linked polyethylene. 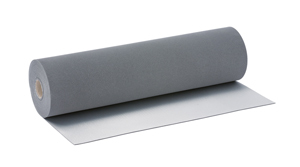 IMPACTODAN is a cross linked closed cell polyethylene sheet. Its internal structure provides elasticity, so it is used under concrete in order to reduce the impact noise. 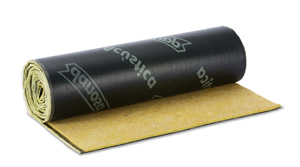 ACUSTIDAN is a composite made of a high density bitumen based membrane and a thick geotextile layer. CONFORDAN is Resilient Flat Sheet based on Chemically Cross-Linked Closed Cell Polyethylene Membrane finished top with Aluminised LDPE Film. Acoustically it works as Sound Insulating Layer under Laminated Floors. 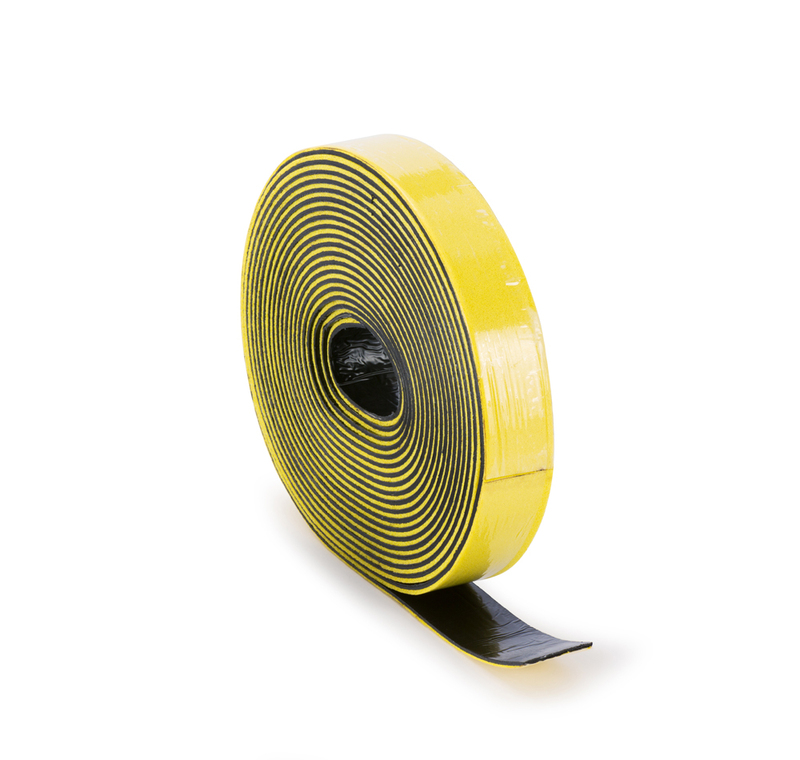 FONODAN 50 is a Multi-Layer Self-Adhesive Tape made of a Chemically Cross-Linked Polyethylene Thermally Bonded to High Density Elastomeric Membrane. Acoustically it works as Acoustic Buffer for the rigid connection between Plasterboard and steel profile minimizing resonance. DANOFON is a multi-layer composite panel made of a High Density Elastomeric Membrane sandwiched between Phenolic Resin Bonded Thick Porous Textile Layer. Acoustically it works as a Low, Medium and High Frequency Sound Insulation.